A carbon tax is heralded by most economists as the simplest and most straightforward way to reduce carbon emissions. Instead of relying on regulations to force companies and consumers to change, it relies on the market. “Think of prices as things we respond to all the time,” said Dale Beugin, executive director of the Ecofiscal Commission, a privately funded group that advocates market-friendly solutions to climate change. When the cost of a vacation goes up, he said, we look for alternatives. When the cost of a specific vegetable rises, we look for other dinner options. Same goes for carbon pricing. A carbon tax raises the cost of carbon-intensive products like gasoline and home heating fuel and natural gas. In doing so, it is hoped it will encourage consumers to find alternatives. Beugin said that may mean taking more public transit or driving a more fuel-efficient vehicle. But it could also mean using smart home technology to heat your home or business more effectively or looking at a more efficient furnace. 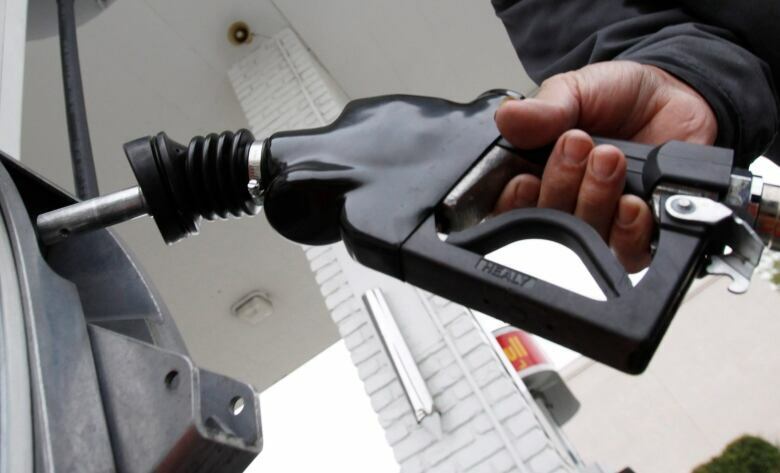 On Monday, the federal carbon tax took effect in Ontario, New Brunswick, Manitoba and Saskatchewan, four provinces without their own carbon tax programs. The carbon tax and its rebates have become one of the most hotly debated issues in Canada, yet they’re often misunderstood. The disconnect is entirely understandable. It’s a tax. It will increase costs for families and businesses. But a rebate will refund those costs for many families. So what’s the point? Economists offer an analogy to explain that point. Consider a bar that raises the price of a specific beer by $5. When you walk in, the bar tender hands you $5 bill. You can buy the more expensive beer and come out no worse. Or you can pocket the five bucks and buy something else. For carbon, the government has raised the price of gas and heating fuel in the four provinces that aren’t participating in the pan-Canada climate framework in the hopes that people there will find cheaper ways to heat their homes and get to work. It’s a promise that was baked into the policy from the beginning. “Let me be very clear, the government of Canada will return all of the money collected through pricing pollution back to Canadians,” Prime Minister Justin Trudeau said when the carbon tax was unveiled. That’s a big part of the reason so many economists believe the tax will work. And yet, critics say all that’s just smoke and mirrors, that it’s just a tax grab that will make life and work harder for most people. It’s a common refrain, especially from the provinces fighting the federal imposition of a carbon tax. But the one province with the most experience in the matter has a decidedly different view. British Columbia’s carbon tax has been largely heralded as a success. 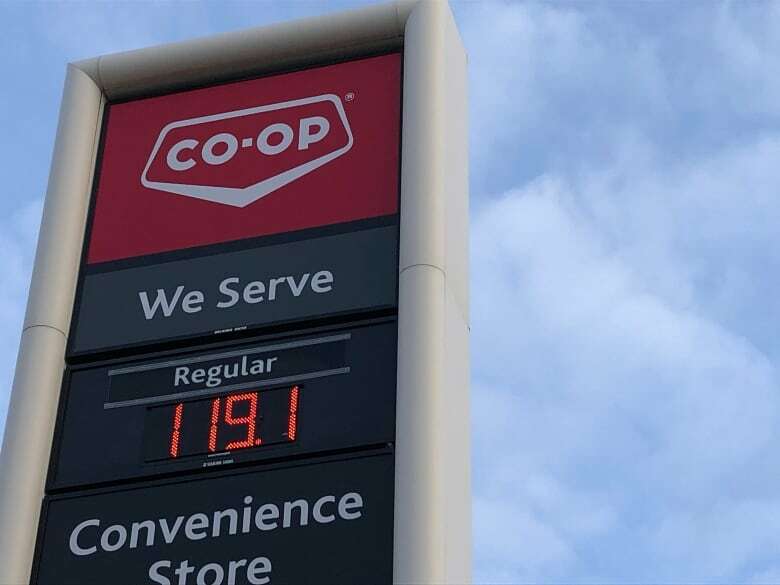 Since the carbon tax was introduced in 2008, emissions have fallen by as much as 15 per cent, consumers have purchased more fuel-efficient vehicles and above all else, the provincial economy has led the country in terms of sustained economic growth. Now, that is only one province and B.C. is a unique place with its own economic and policy quirks. The biggest question is whether a policy like the federal carbon tax can scale up and work across an entire country, across dramatically different populations and workforces. For that, we should know in short order. Will emissions fall, will the economy suffer? B.C.’s example of life under a carbon tax suggests that the math can add up.